A. In the beginning, Lincoln argued that the reason for fighting was ________________________________________, but by the end of the war, his reason(s) had changed to ___________________________________________. B. In all of his speeches, Lincoln had the same reason(s) for fighting the war, which was ___________________ _____________________________________. 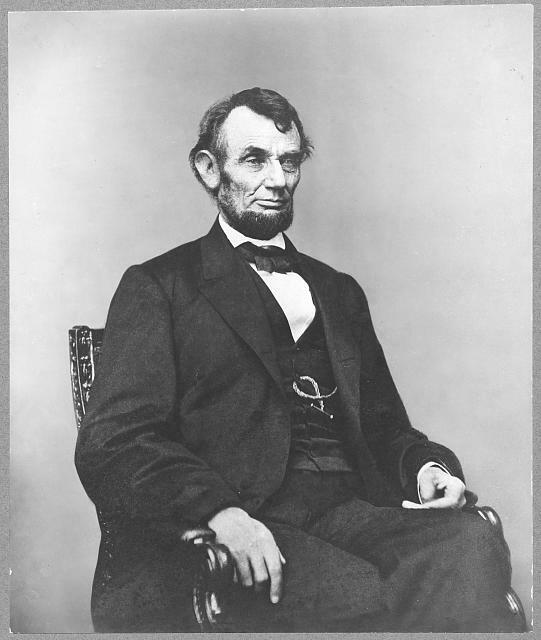 C.	In the beginning, Lincoln argued that the reason for fighting was ____________________________________, but by the end of the war, he added a reason(s), which was (were) __________________________________________.